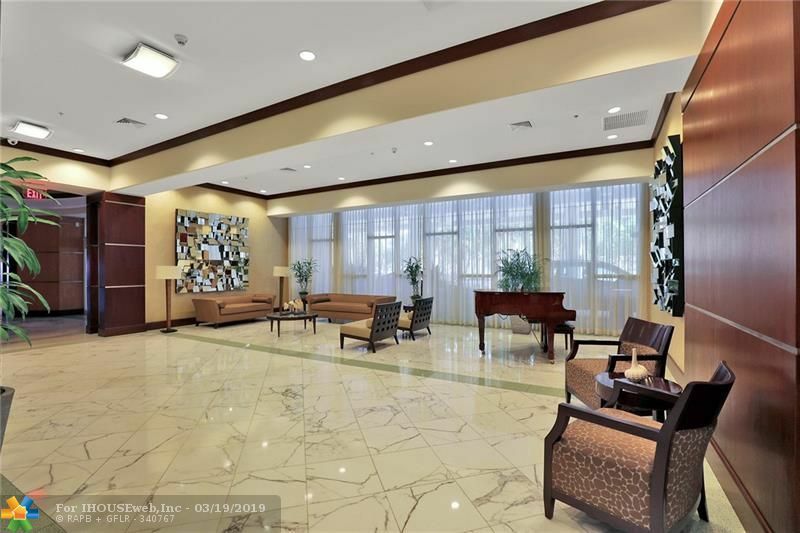 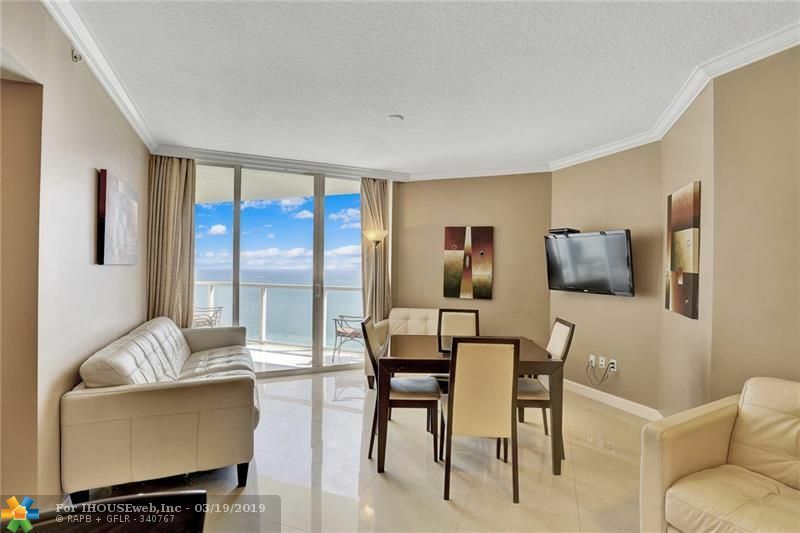 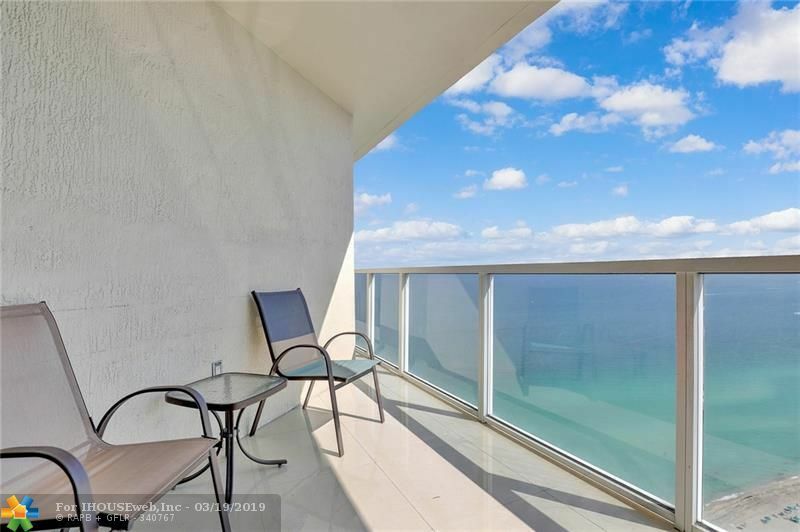 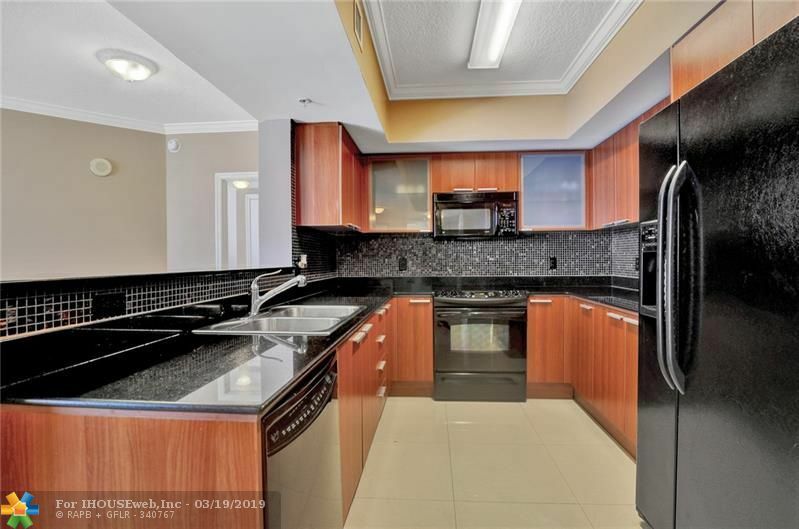 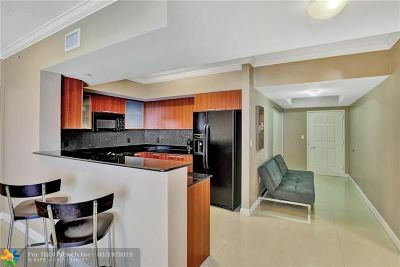 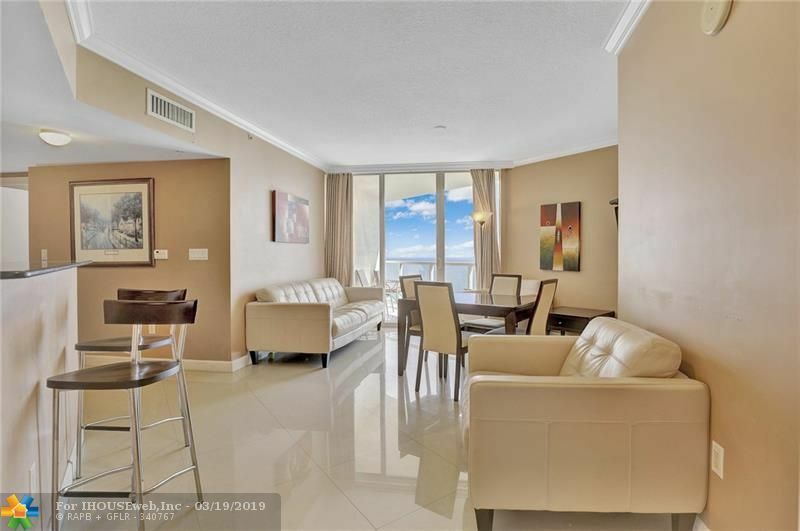 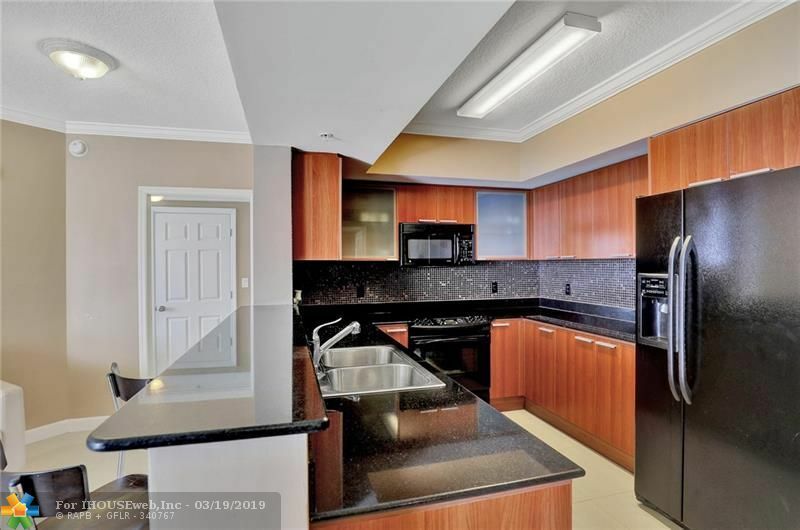 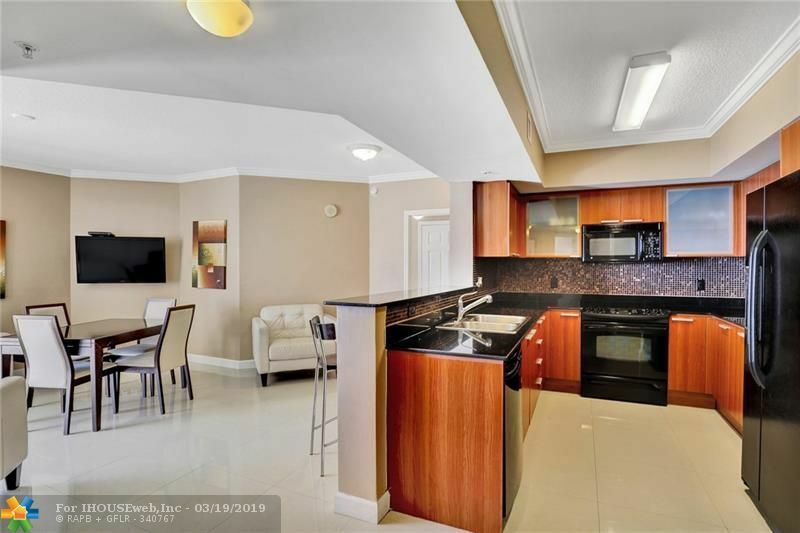 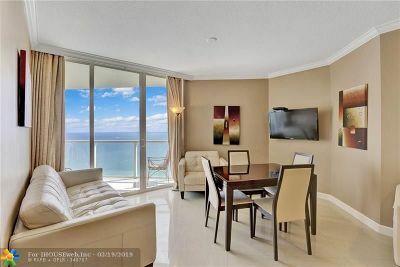 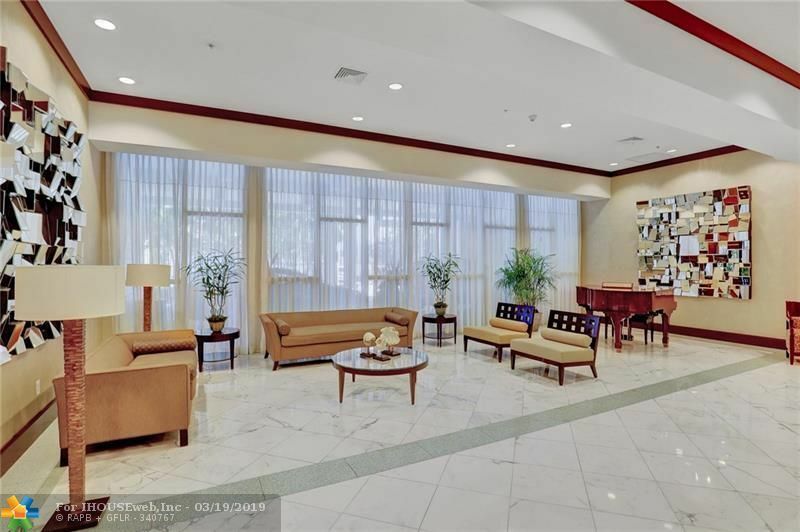 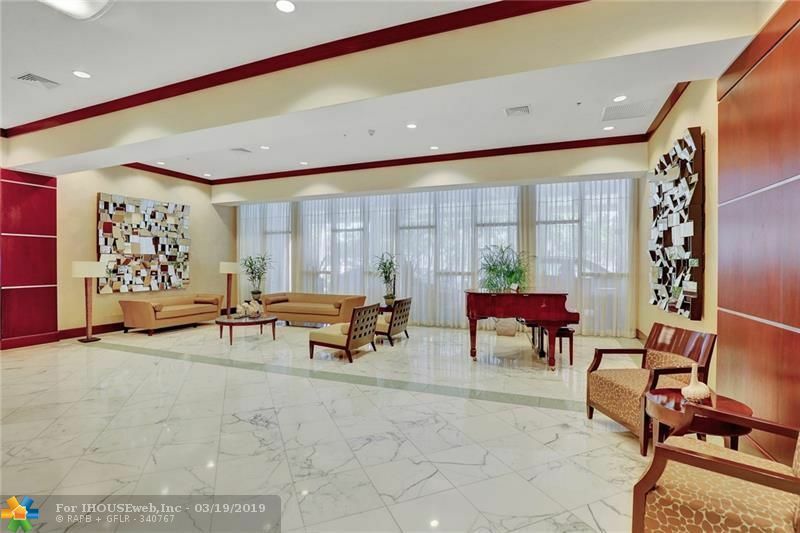 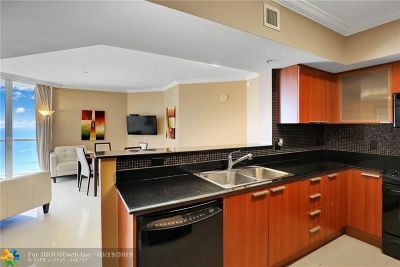 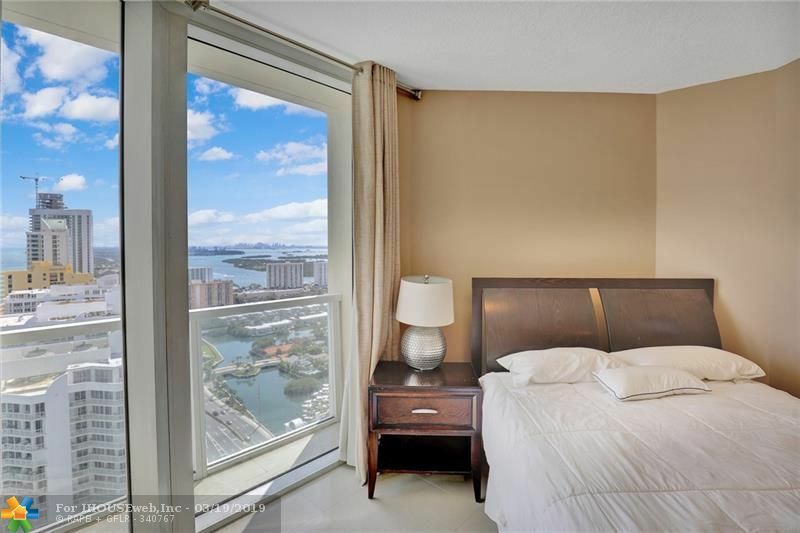 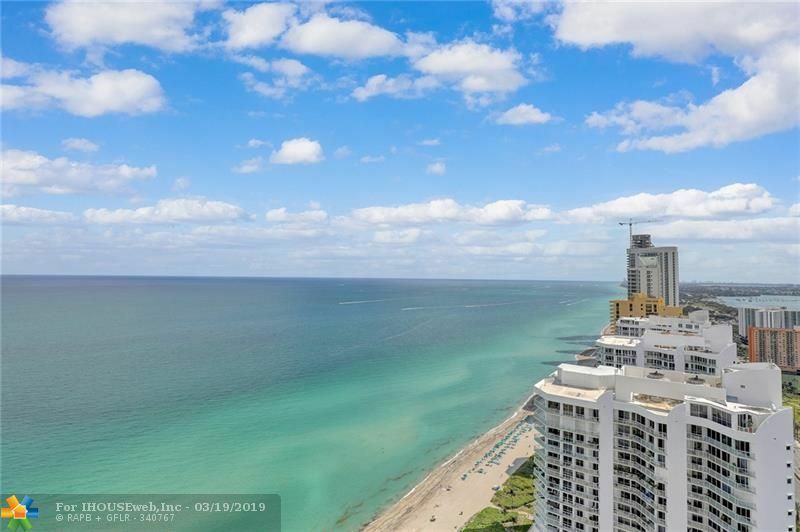 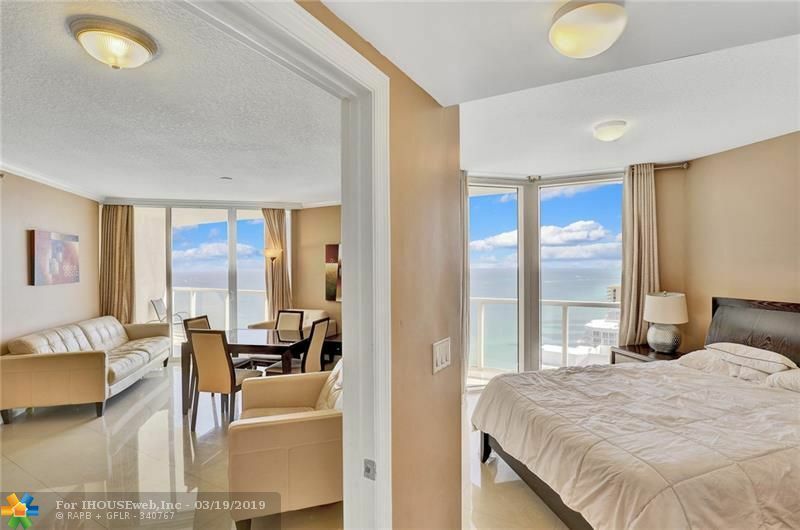 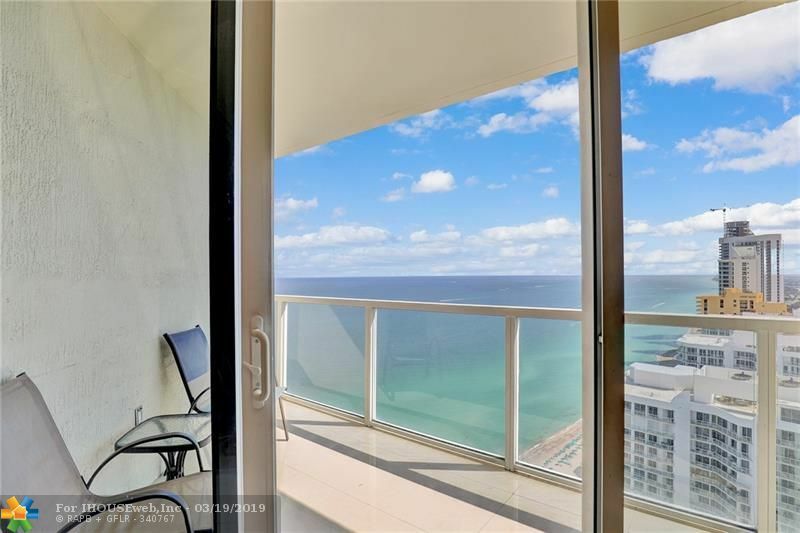 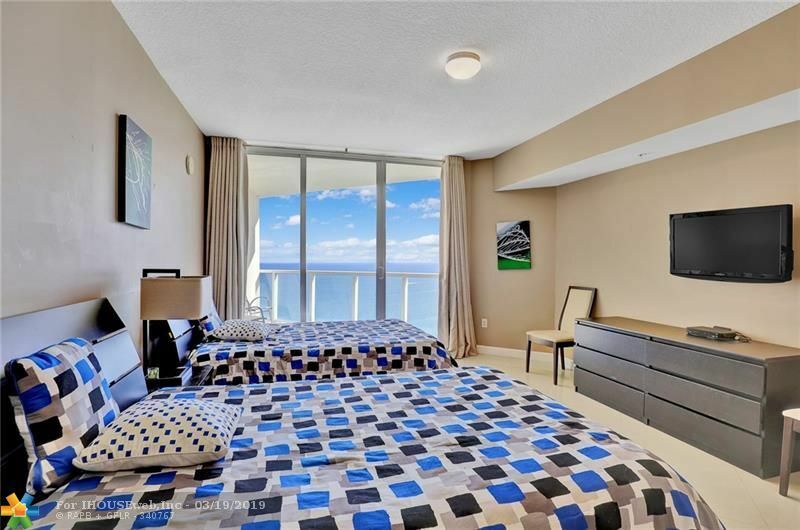 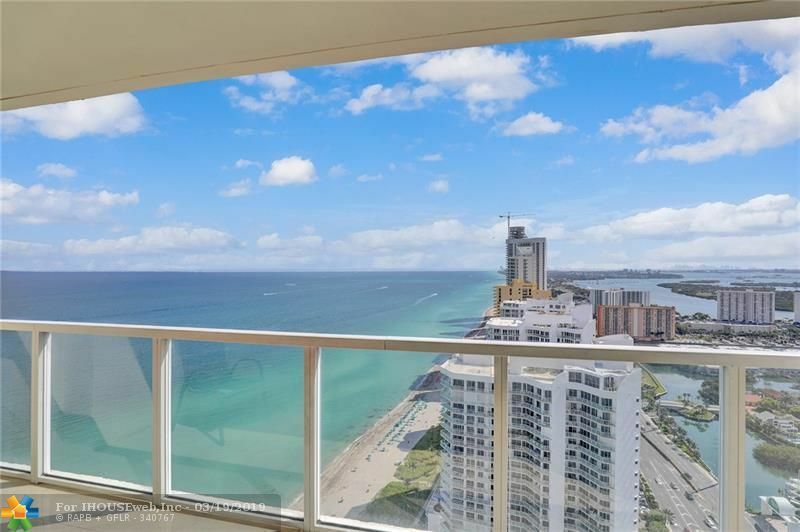 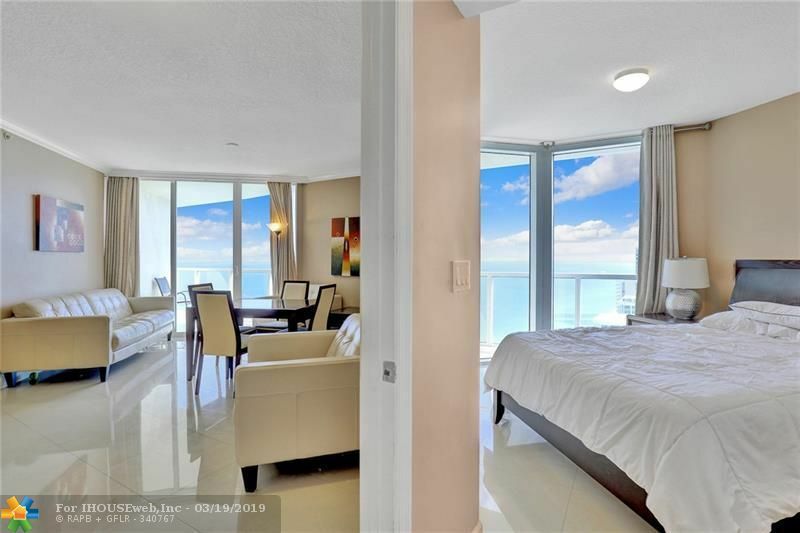 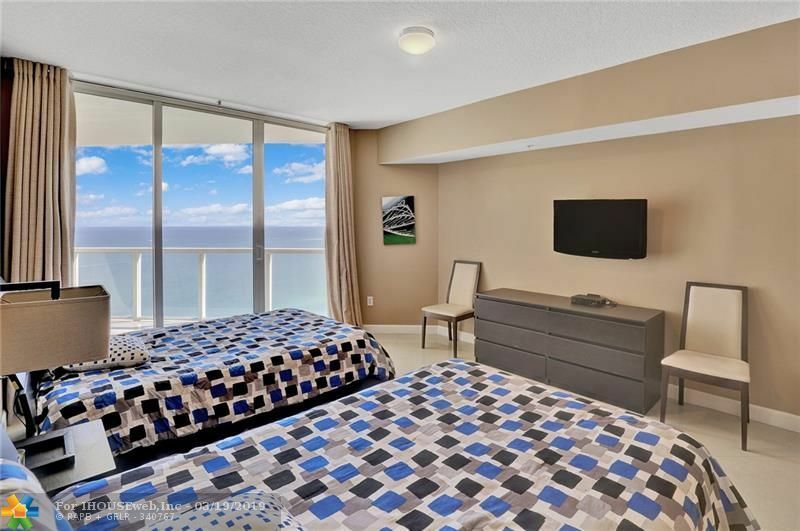 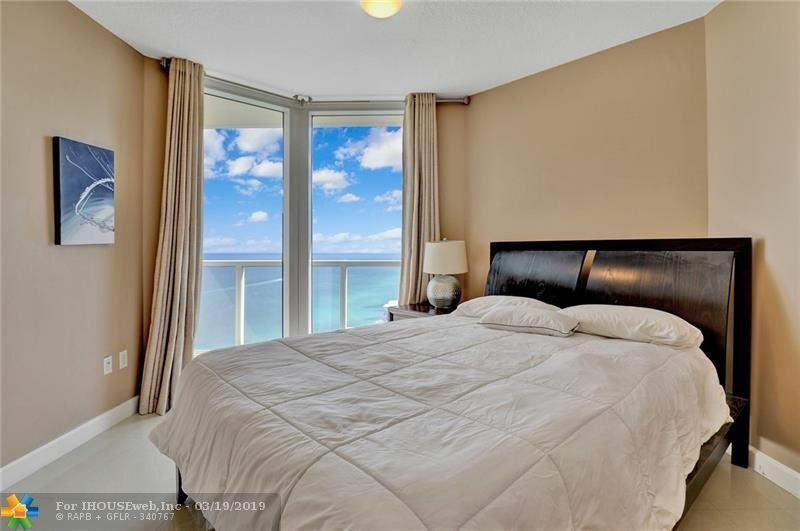 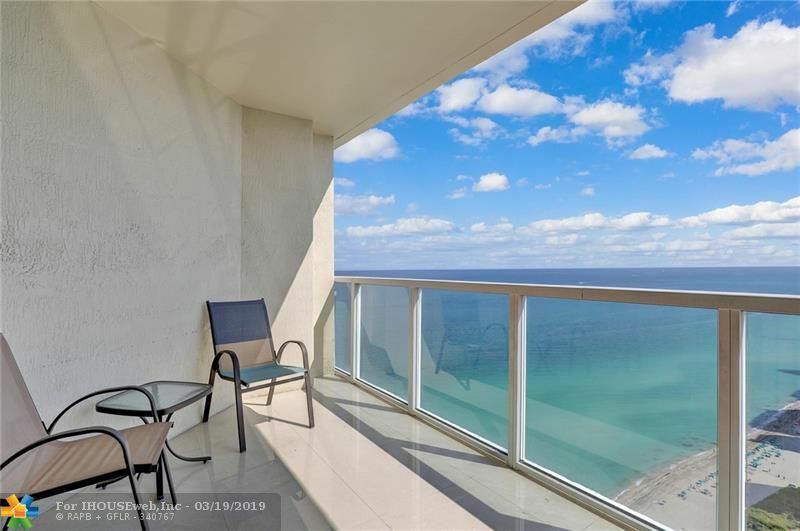 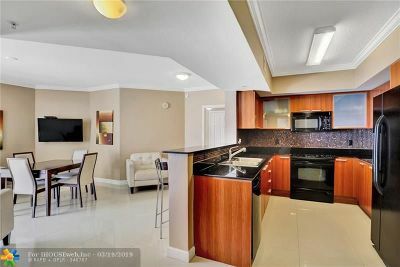 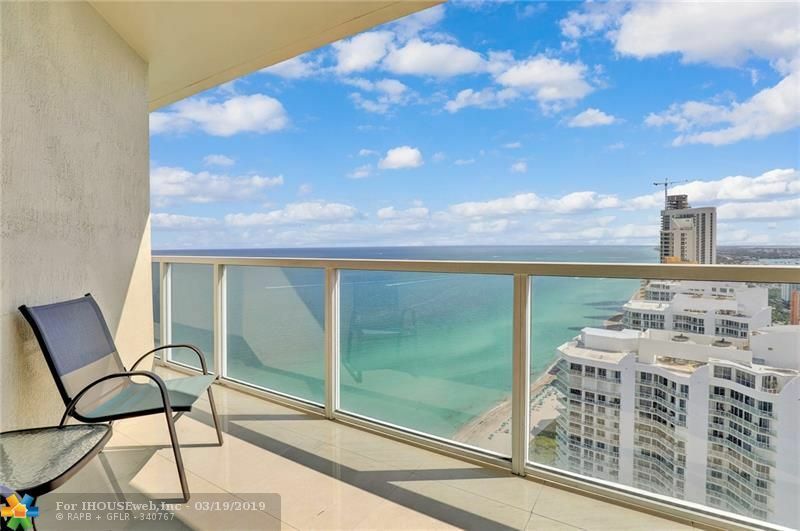 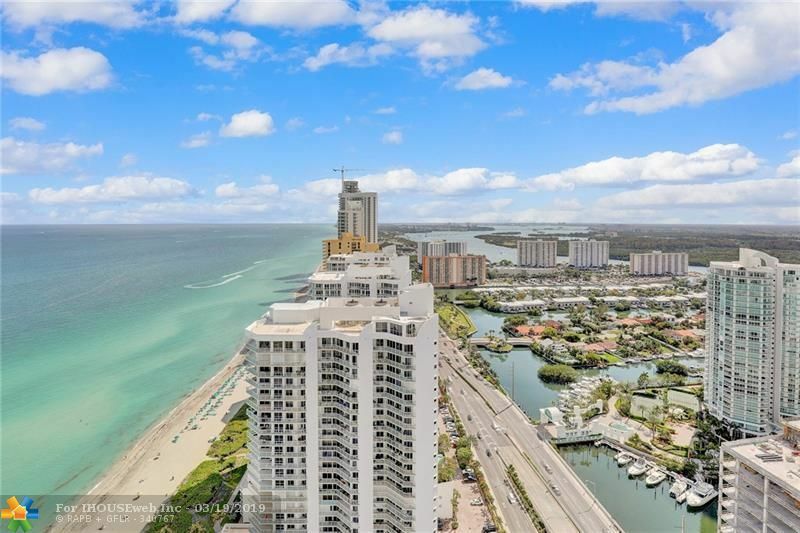 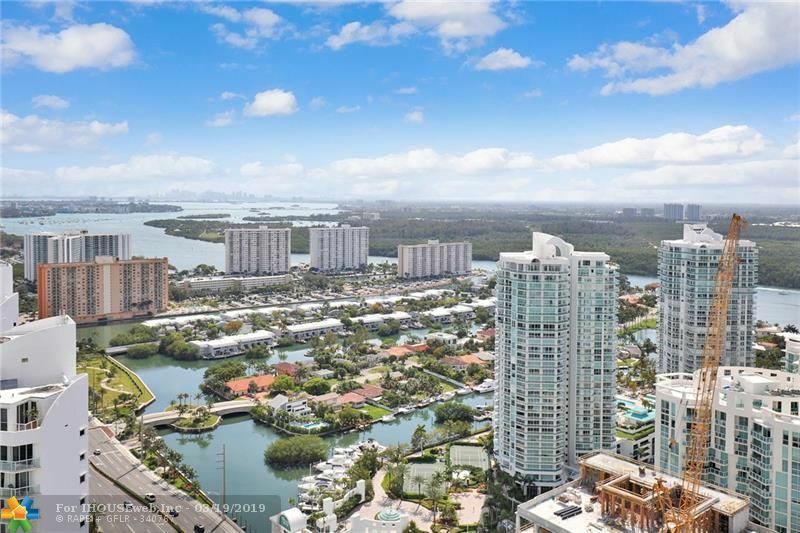 Live in the heart of Sunny Isles Beach, enjoy a luxury condo with southeastern exposure on the 40th floor with 2 bedrooms/2 baths offering captivating views of the Atlantic Ocean, Intracoastal Waterway and the city. 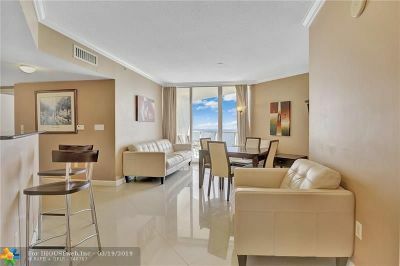 Floor to ceiling windows, an open kitchen with Italian cabinetry, stainless-steel double sink, two glass-railed terraces affording maximum views, full capacity washer and dryer, spacious walk-in closet, and so much more! 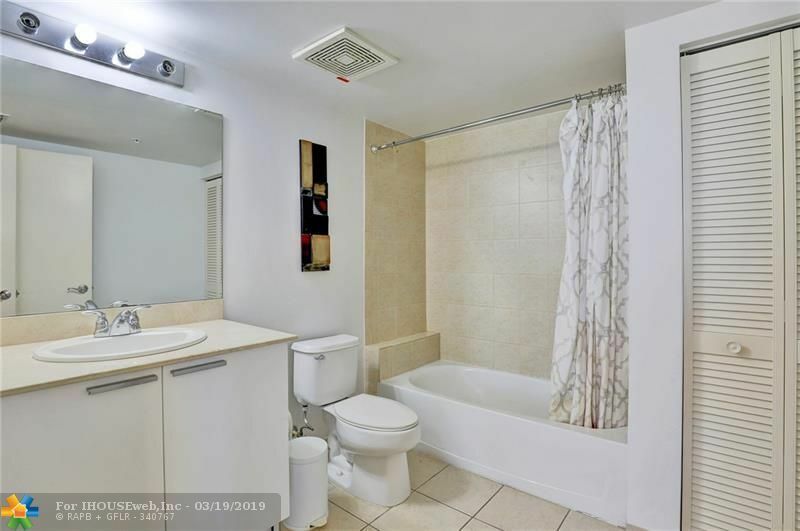 Unit comes with one valet parking. 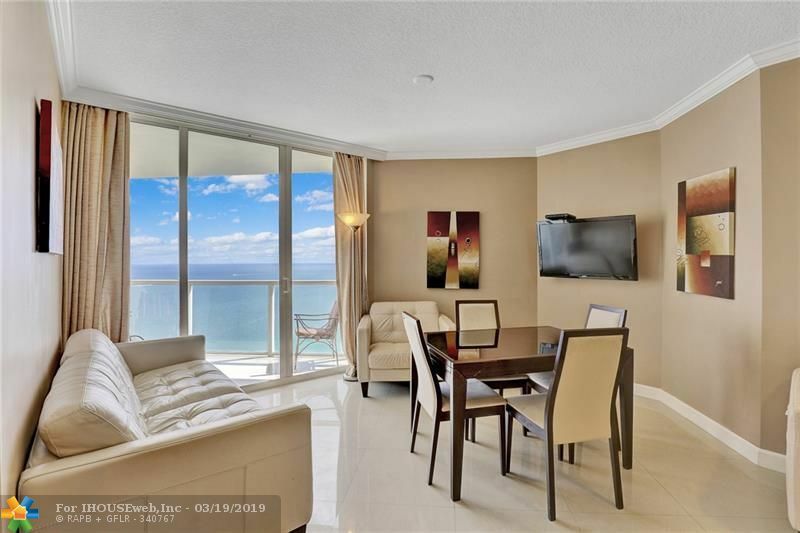 This building offers all the amenities needed for your comfort: beachfront spa, gym overlooking the ocean, 24-hour valet-service, business center, party room, billiard room, childrenâs playroom, private beach service. 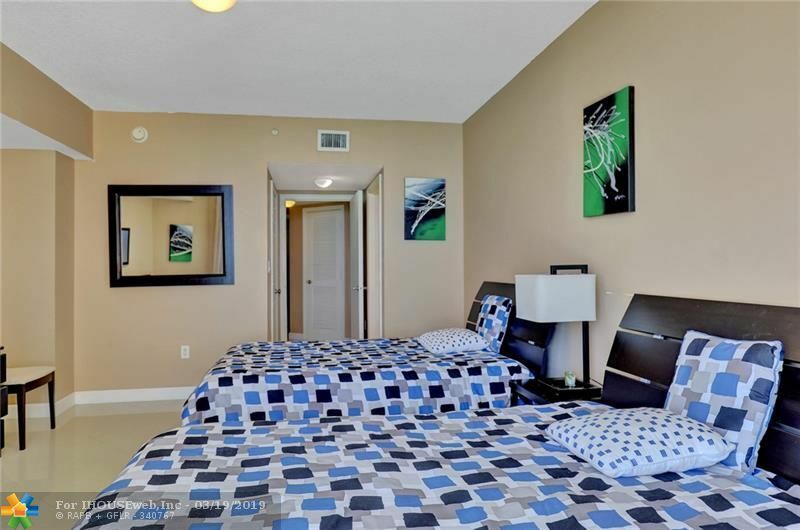 Next to the Fishing Pier, walking distance to shopping, restaurants and grocery. 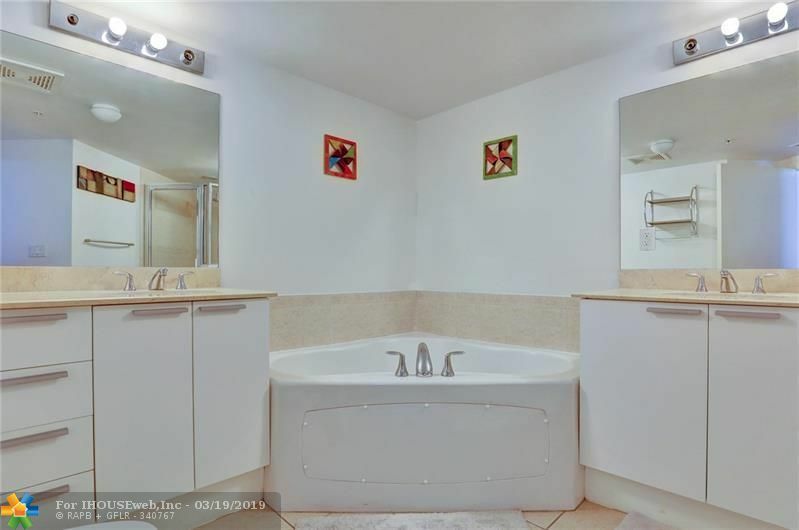 See amenities in the video. 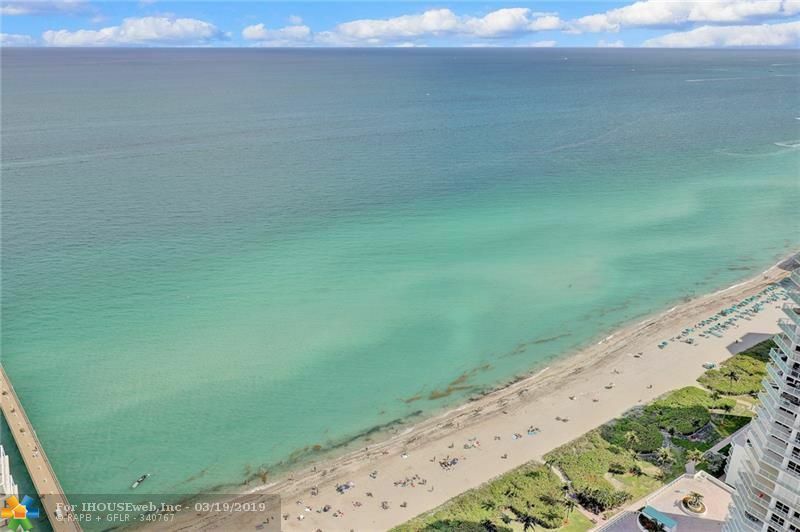 Directions: From I-95s, Take Ives Dairy Rd, Take Ramp Toward Us-1, Right On Biscayne Blvd, Left On Lehman Causeway/Sr856, Right Onto Ocean Blvd. 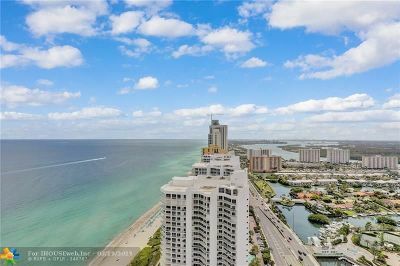 Make A U-Turn At Sunny Isles Blvd Onto Collins Ave. La Perla Is On The Right.